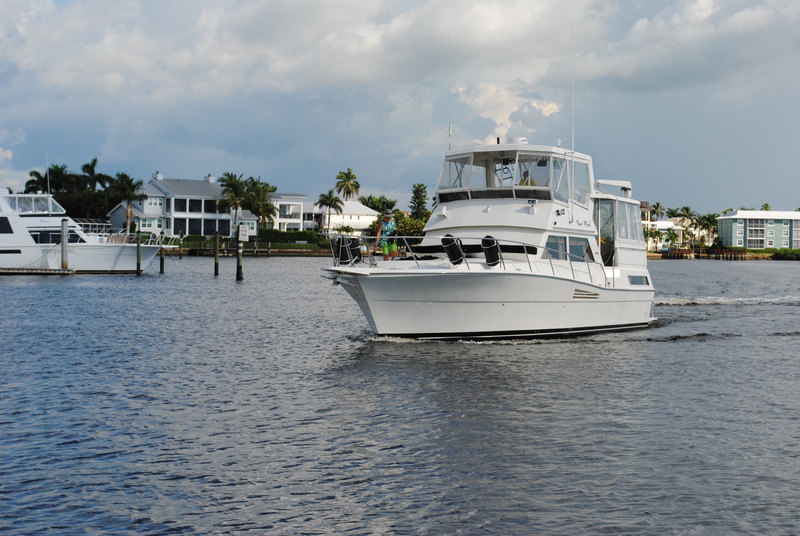 South Seas Resort and Marina was the March cruise destination of the Cape Coral Cruise Club, with 17 member boats joining in the fun and activities. 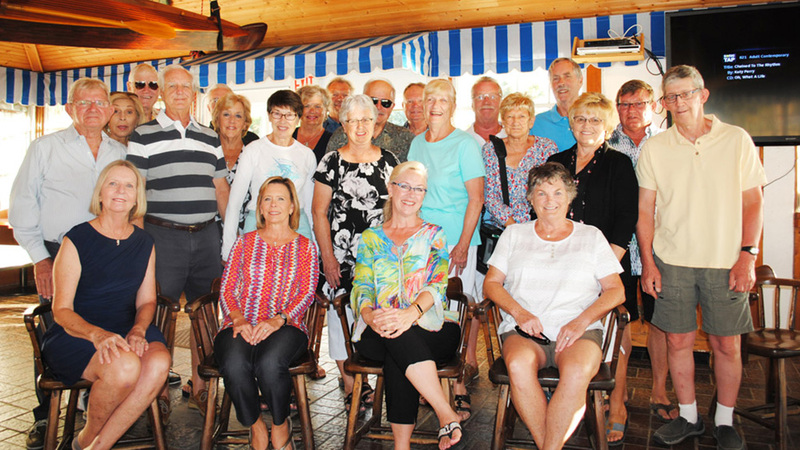 South Seas is always a popular destination, and Cruise Leaders Phil & Lyn Quick hosted a record 38 members and guests on board their vessels participating in the cruise. Although 21 boats had signed up for the cruise, 4 dropped out due to illness, business, or mechanical issues. 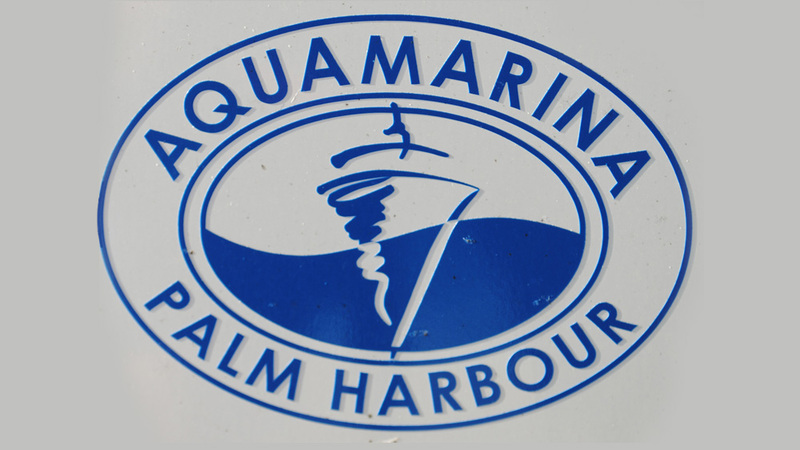 Wednesday morning the 8th of November the marina staff at Useppa Island greeted the Cape Coral Cruise Club arriving boaters with both sunshine and calm seas for a wonderful cruise arrival. Eleven boats arrived at the Marina and were carefully nestled into their slips by the attentive Useppa marina staff. Cruise leaders Rich and Robyn McGloin greeted arriving members and assured a relaxing stay at one of the premier private islands in the area. 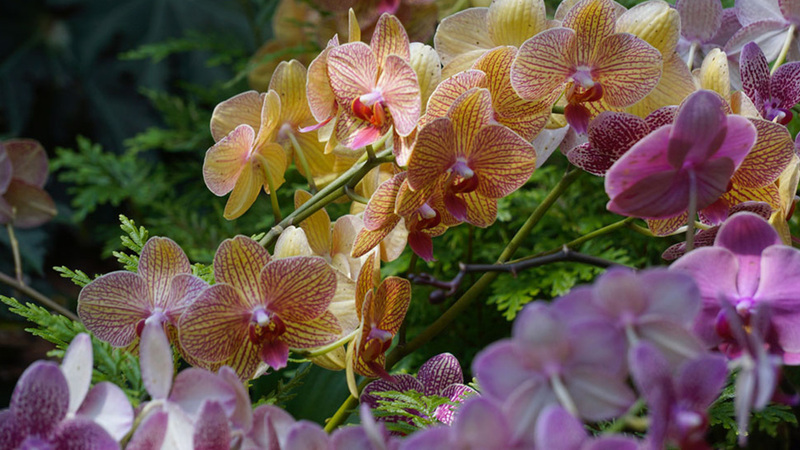 Wednesday afternoon provided plenty of relaxing leisure time to explore the island along the winding, lush botanical trails. 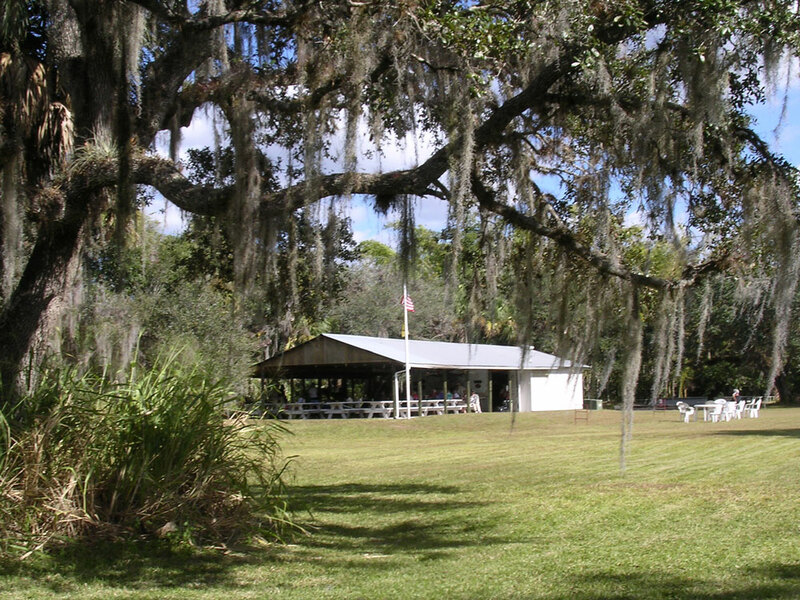 Some decided to lounge by the pool, walk the beaches or visit the historic Useppa Island museum. A number of Cape Coral Cruise Club boats got an early start on this cruise by first stopping at either Palm Island or Venice marinas on Monday March 20th. Weather was “picture-perfect” for boating, and dolphins abounded in the GICW. The Venice boaters were able to explore the interesting sites in town, and partake of some of its good restaurant offerings. 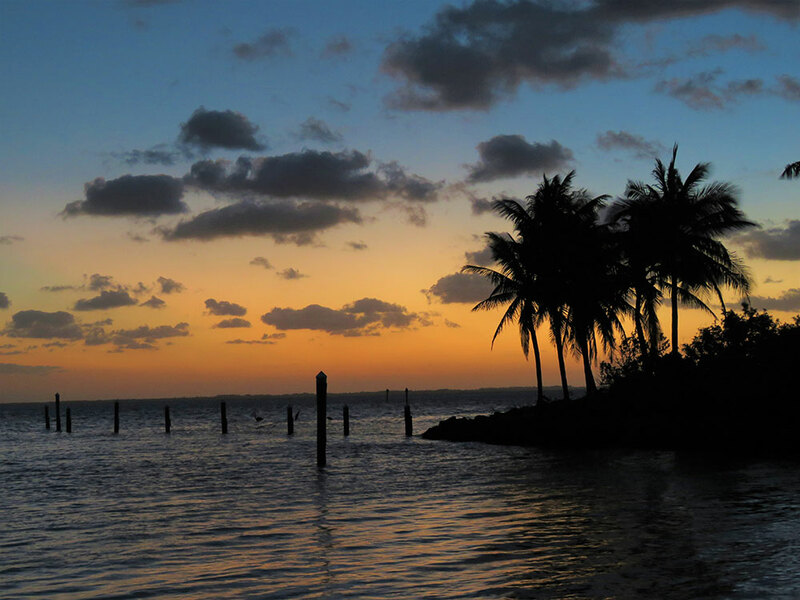 The Cape Coral Cruise Club has monthly cruises to a variety of destinations in SW Florida. 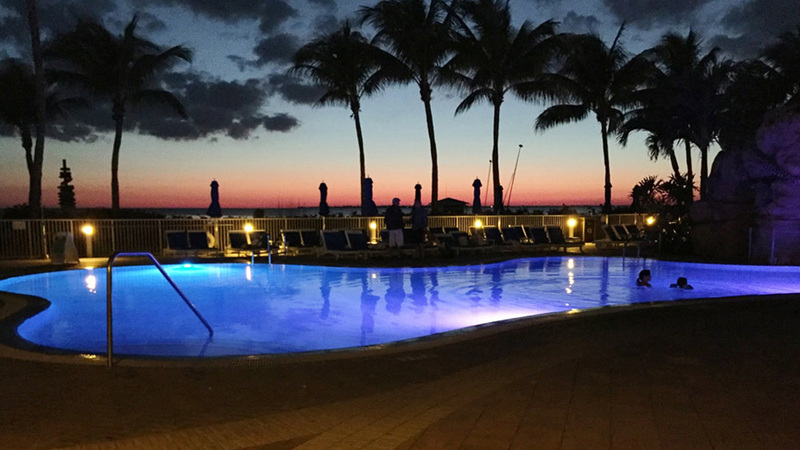 For the month of February 2017, that destination was the popular Pink Shell Resort and Marina on Fort Myers Beach. There was a good turnout with 17 club boats that made the trip ranging in size from 30 to 50 feet. Most of the boats arrived Tuesday, February 21st with fairly decent weather on their bow. Many boats waited until slack tide before arriving, as past experience knows, it is tricky trying to dock at Pink Shell in strong tidal currents. Since my wife Pati and I were the cruise leaders for this event, we were one of the first boats to arrive. We slid “Semper Paratus” into slip 20 around 10:30 AM just as inbound current was subsiding. Dockmaster Dave and his sidekick Craig did an excellent job in getting us and all other boats safely into assigned slips. 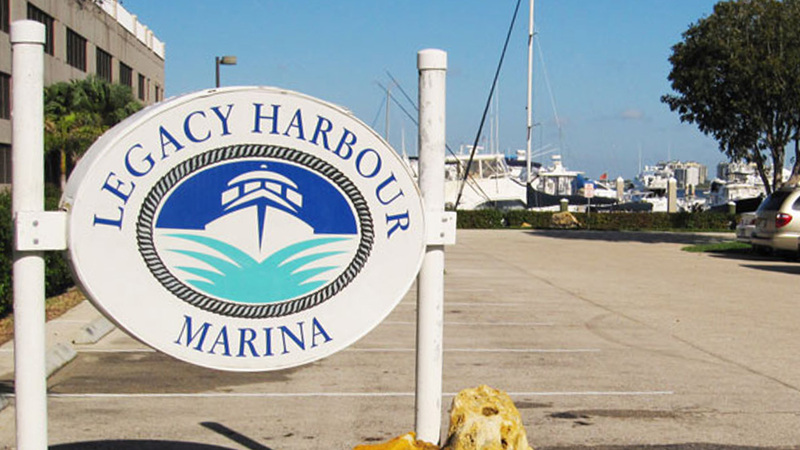 It was bluebird weather for the Cape Coral Cruise Club members taking part in the 2017 Legacy Harbour Cruise. All nine boats made it in, one boat being late while waiting for refurbished props to be reinstalled. First time Club cruisers, Bobby and Joyce Miller arrived is style with their prospective member pennant proudly displayed. Welcome to the Club!